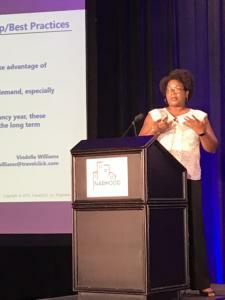 MIAMI—Analysts presenting at the annual summit for the National Association of Black Hotel Owners, Operators & Developers Inc. gave hoteliers in attendance some good news. Mark Woodworth, head of hotels research of Americas at CBRE, presented first. According to the data, which can be found in CBRE’s latest “Hotel Horizons” report, supply for year-end 2018 is expected to increase 2%. CBRE is projecting demand to increase 2.1% for the same time frame. Occupancy is expected to remain fairly stable at 66%. The real estate intelligence firm is expecting the industry to end the year with a 2.7% ADR increase and a 2.8% RevPAR increase. CBRE isn’t expecting the year-end 2019 numbers to change much from the year prior. Supply is projected to increase 1.9% for 2019F. Demand is expected to stay the same as 2018F. Occupancy is projected to increase slightly to 66.2%; ADR is expected to increase 2.4%; and RevPAR is projected to increase 2.6%. The fundamentals remain attractive across the vast majority of the markets. Industry growth will persist comfortably through 2018 and likely beyond. Markets will soften in 2020—plan for a slowdown (not a downturn). High occupancy levels should provide leverage to achieve attractive ADR increases for the next two to three years; the scale of new supply in some markets represents a strong headwind. Increasing hotel construction will continue. Above long-term average occupancy levels will lead to revenue growth, but increasing labor costs will become more of an issue. Profit growth will remain good, but not great—for the most part. As far as the U.S. construction pipeline is concerned, there’s a particular property type in a dominant position. 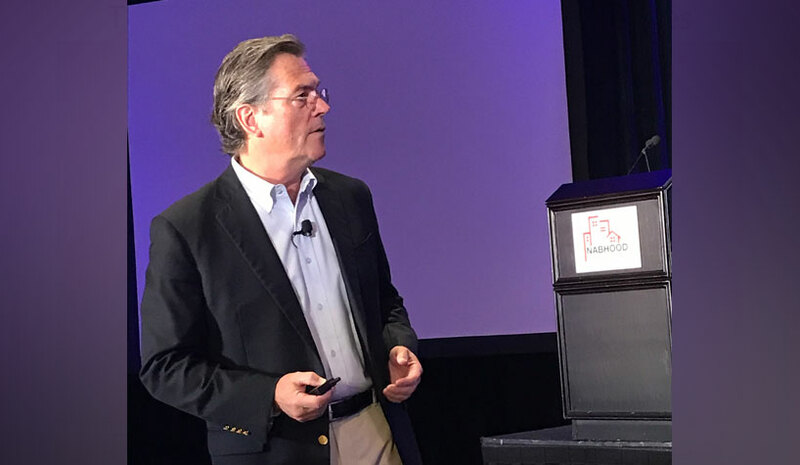 “Over 70% of the hotels that are under construction in the pipeline right now, today, are in the limited-service space,” said John Lancet, senior managing director of HVS Consulting and Valuation at HVS. He pointed out that the select-service and limited-service space “tends to be an entry point for new investors in the hotel space.” He said that 56% of total hotels sold in 2017 fell into the limited and select-service space. “I think the brands are doing a pretty good job of really pushing occupancy by pushing all these good promotions out there,” said Vindella Williams, business development manager, data solutions, TravelClick. One of Williams’ key takeaways was take advantage of the rising tide now: July, August and September are showing signs of strong growth. She encouraged hoteliers to have a proactive contingency plan ready for sudden drops in local demand, especially in managing through unanticipated catastrophic events. Don’t ignore loyal guest bookings because they’re continuing to grow, she said, adding that even in a strong occupancy year, these guests are the ones driving occupancy in slower weeks.